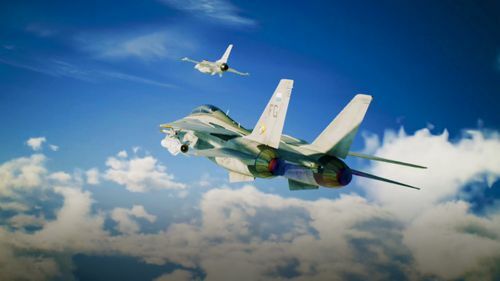 Witness the sudden changes during your flight and strive to fight the environmental conditions to take advantage over your enemy. 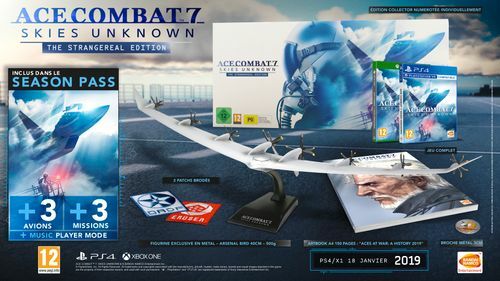 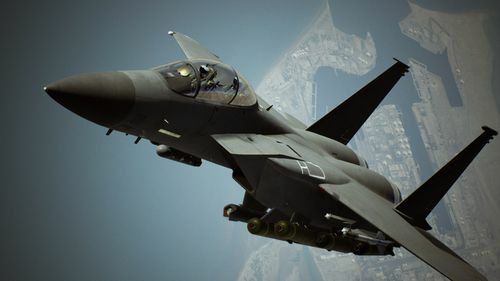 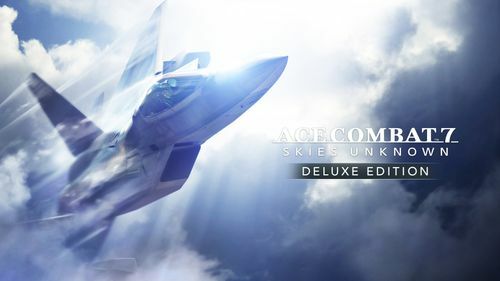 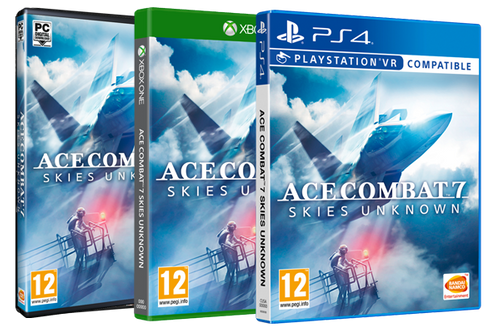 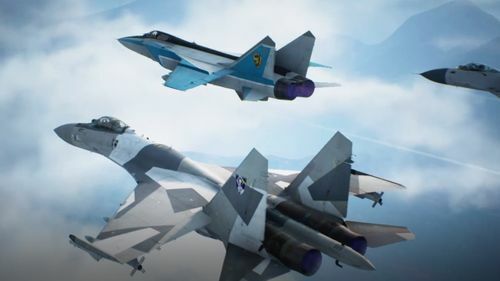 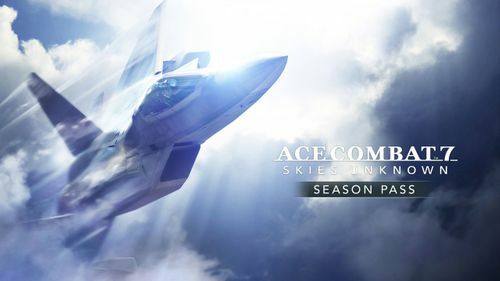 ACE COMBAT 7: SKIES UNKNOWN Deluxe Edition includes the full ACE COMBAT 7: SKIES UNKNOWN game and six additional content packs eligible to the Season Pass. 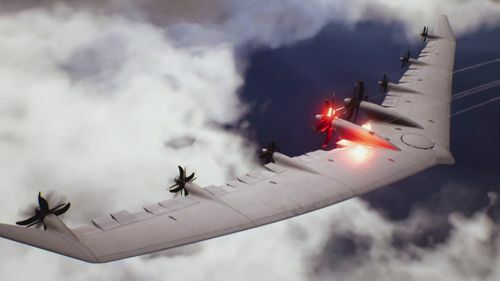 ©2004 - 2015 EPic Games, INC. All rights reserved. 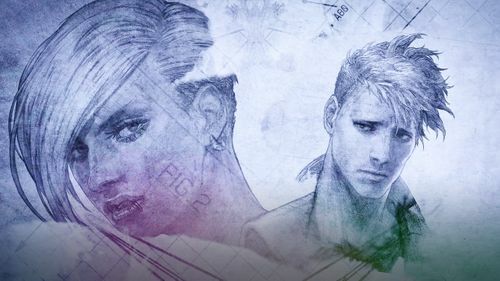 Unreal, the circle-U logo and the Powered by Unreal Technology logo are trademarks or registered trademarks of Epic games, INC. 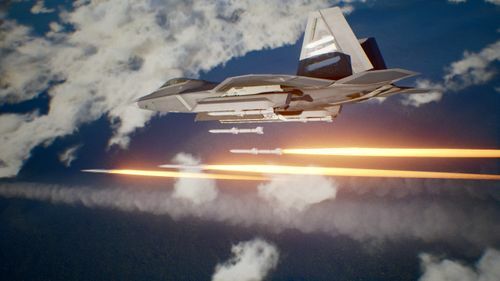 In the United States and elsewhere. 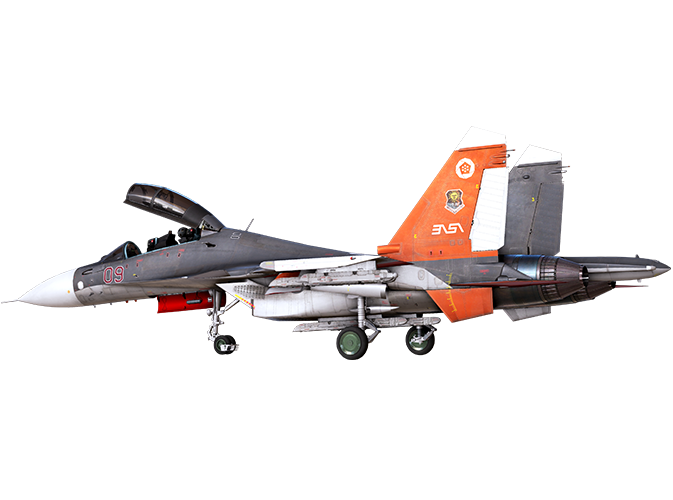 trueSKY™ Copyright © 2015 Simul Software LtD.